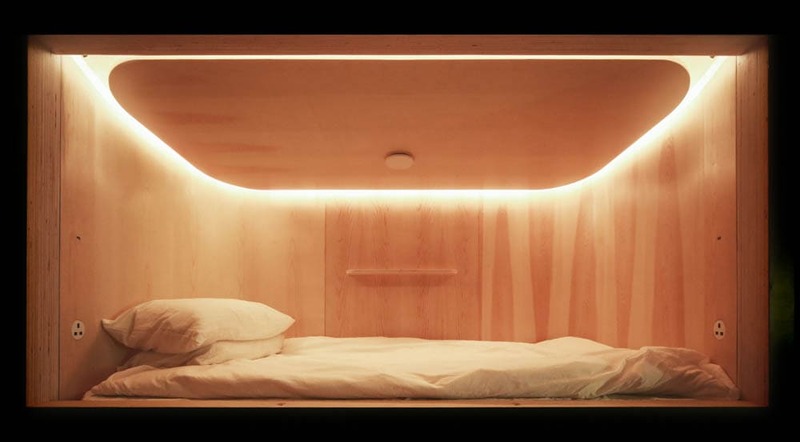 The founder of the Capsule Hotel—SLEEEP recognizes the realities of citizens living in Hong Kong— being overworked, sleep-deprived and also lacking in space; therefore, the hotel aspires to provide a space for people to recharge, whenever one needs it. SLEEEP wants to solve this common problem in urban cities by providing a better sleeping environment while promoting a minimalist and stylish brand image to the public. However, despite the brand launching in Hong Kong’s highly competitive hotel market in late 2016, the SLEEEP brand had little recognition amongst the Hong Kong citizens, let alone internationally. With the single objective of driving bookings, Comms8 was tasked to increase site visibility and awareness in the market. Comms8 used social media accounts, including Facebook, Twitter and Instagram to boost conversion rates. Comms8 additionally oversaw the content marketing and search engine keyword strategy of SLEEEP social media accounts through formulating the brand’s identity as a premium, quality Capsule Hotel that provides a comfortable, sustainable and personalized experience to its audience. To strengthen the brand image, Comms8 also organised a press day event inviting mainstream journalists from various fields including travel, lifestyle and design to produce valuable press releases about the SLEEEP Hotel. This indeed created a buzz in Hong Kong. Within a short period of time, the campaign generated over 2200 followers and 50 positive reviews on the Facebook page. The campaign also attracted 15 journalists from premium media outlets to attend the press day event, resulting in over 27 coverages being released on influential media outlets including The Telegragh, HK01, SCMP Magazine, Lifestyle Asia, and Asia Time Online. This coverage proved to resonate with SLEEEP’s audiences. Now the hotel is ranked #4 out of the 261 B&B/Inns in Hong Kong based on TripAdvisor reviews. The average occupancy rate of SLEEEP has seen a great leap from 20% to 63% since the press event.